Finding the perfect recipe for love isn't easy. It takes a lot of patience, blending it with a cup of friendship and a little courage. Combine that with a slice of tenderness, a spoonful of forgiveness, and, of course, two hearts full of love. Then, try and throw in a sprinkle of Olive leaves. Feel the Mediterranean touch. The perfect recipe does exist. You just need to find your special ingredient. 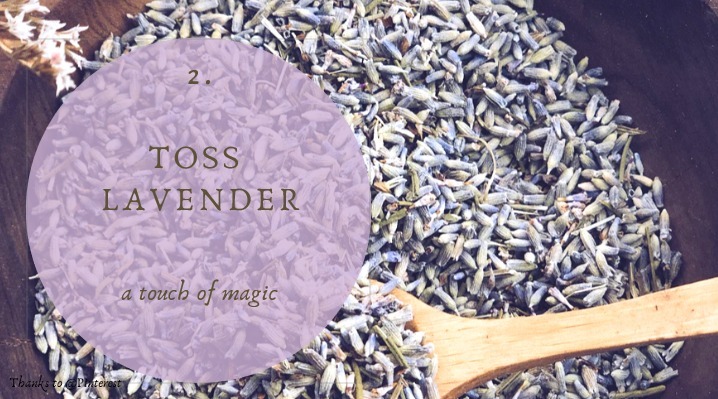 Traditionally, the meaning of lavender is purity and devotion. It is also well known for its healing properties. When given as a gift, its petals symbolize luck and happiness. This lovely flower is unique. So, try and sprinkle drops of Lavender to wish the newlyweds all the best. Sometimes, a blossom can speak for itself. And, as you see, Lavender says it all. 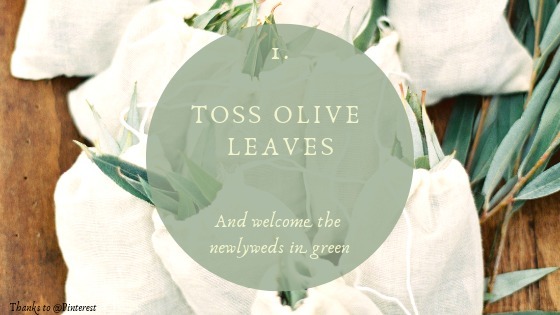 When tossing herbs at newlyweds, their path is colored in green. In a suggestive way, you spread seeds to their journey. 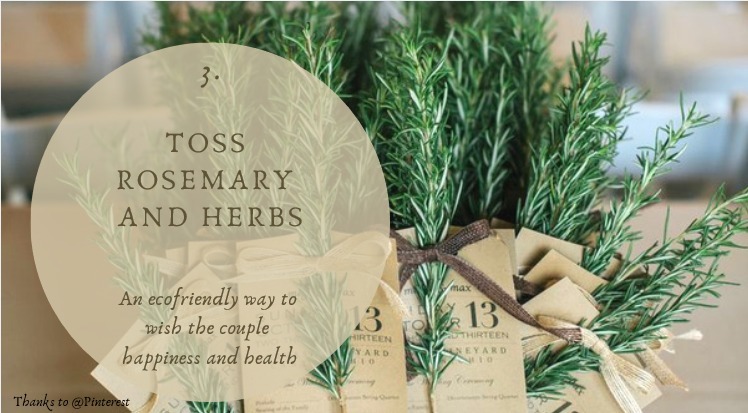 If planting a garden is believing in tomorrow, throwing leaves of rosemary is a symbol of loyalty, fidelity, and lifelong love. Because, as someone once said "Marriages, like a garden, take time to grow." But the harvest is rich unto those who patiently and tenderly care for the ground. 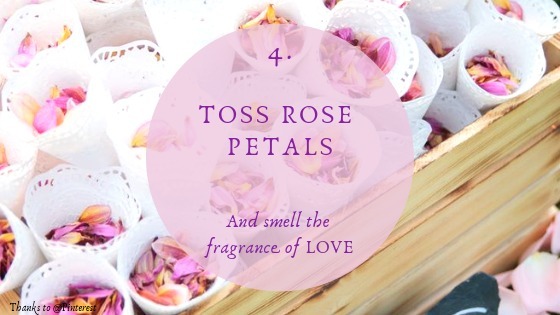 Tossing petals at weddings is like filling the air with a delicate fragrance. The happy couple, just like the fresh rose, will blossom into the most beautiful flower. And the scent they'll release will be sweeter than any perfume. Bubbles. Gazing at their passage. Following their journey up to the sky, usually with a warm smile playing across our lips as if the mere sight of them has the power of filling us with joy and lightness. Bubbles create a magical scenario, a fairytale ending. 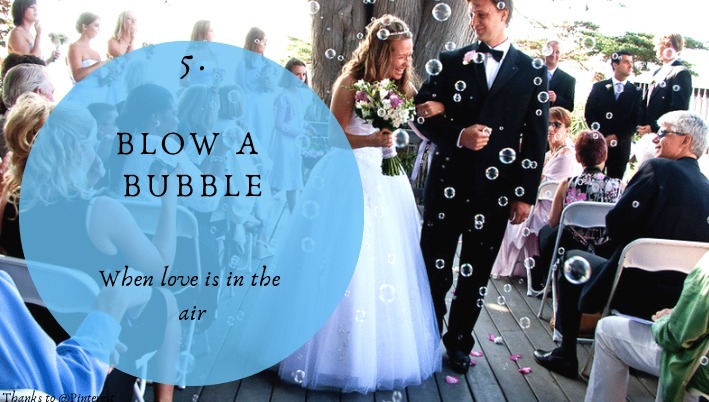 So, blow bubbles at your weddings and get ready to look up. Because, as they say, love is not just looking at each other. It's looking in the same direction. Click here to have your 10-point guide to choosing the right date! Get in touch, click here! So happy you are here, let this initial contact be the beginning of your Italian Dream Wedding! This notice provides certain required information to persons located in the European Union ("EU"), a European Economic Area ("EAA") member state, or Switzerland. 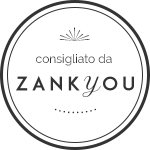 Before ITALIAN DREAM WEDDINGS BY CARLA PAZZAGLIA collects any "personal data" from you, you are entitled under Regulation (EU) 2016/679 (commonly known as the EU General Data Protection Regulation, or the "GDPR"), to the information in this notice. The GDPR does not apply to the processing of personal data from data subjects prior to May 25, 2018. The GDPR defines (a) "personal data" as information that identifies you, or may be used to identify you, such as your name, an identification number, location data, an online identifier, or factors specific to your physical, physiological, genetic, mental, economic, cultural or social identity, (b) "controller" as the entity that determines the purposes and means of the processing of personal data, (c) "processor" as the entity that processes personal data on behalf of the controller, and (d) "data subject" as a natural person who is identified, or can be identified, by reference to his or her personal data. ITALIAN DREAM WEDDINGS is not a public authority or body. At present, the ITALIAN DREAM WEDDINGS's core activities do not include the regular and systematic monitoring of data subjects on a large scale, nor does it process on a large scale either special categories of data (as described in GDPR Article 9) or personal data relating to criminal convictions and offenses (as described in GDPR Article 10). For these reasons, the GDPR does not obligate ITALIAN DREAM WEDDINGS to designate a data protection officer ("DPO"). 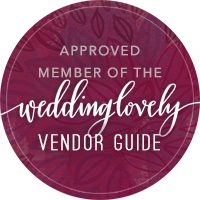 If, in the future, ITALIAN DREAM WEDDINGS voluntarily designates a DPO, this notice shall be updated to identify and include contact information for the DPO. 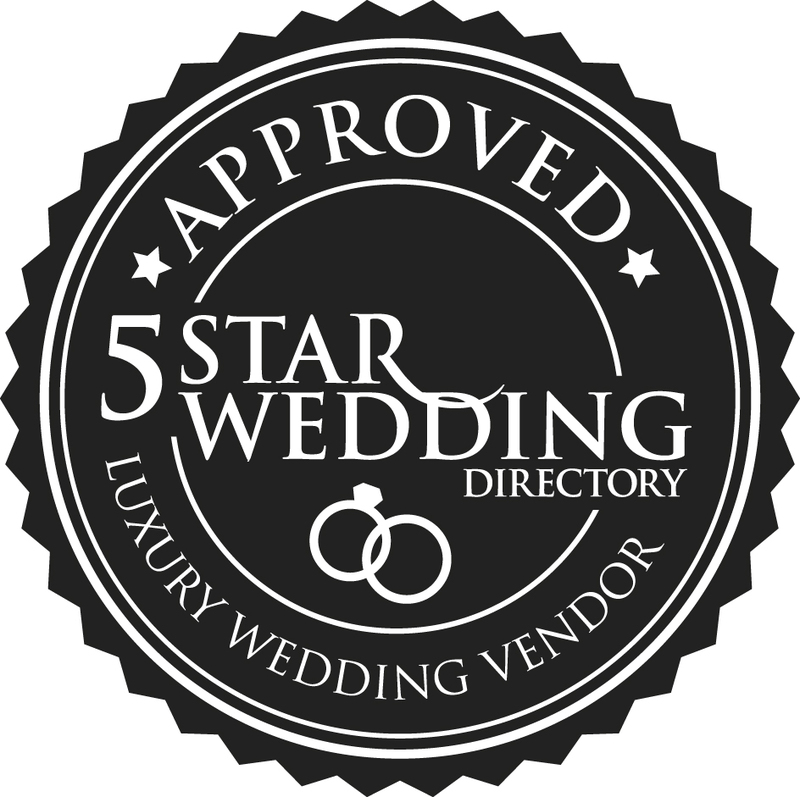 ITALIAN DREAM WEDDINGS will only process your personal data for lawful purposes under the GDPR related to the organisation and management of your wedding, and arising from your relationship with the ITALIAN DREAM WEDDINGS. ITALIAN DREAM WEDDINGS will ordinarily collect and process your personal data because it is necessary for the performance of a contract to which you are a party or because ITALIAN DREAM WEDDINGS has another legitimate interest in doing so. 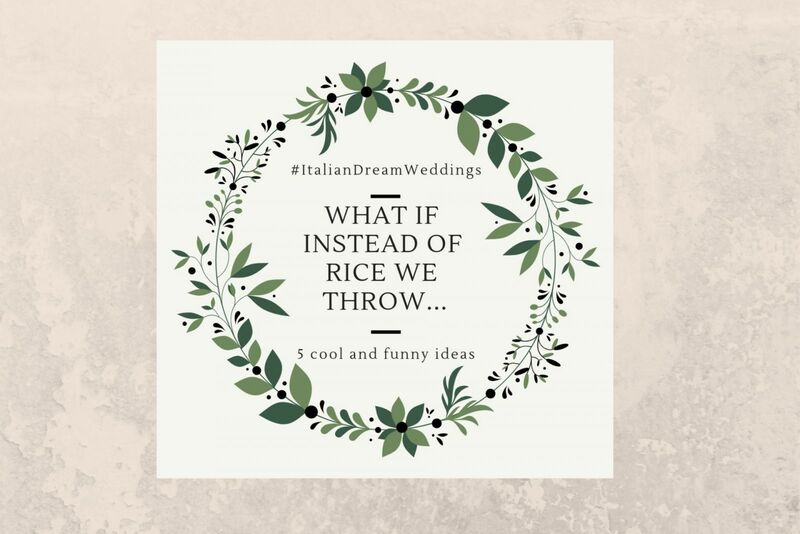 When ITALIAN DREAM WEDDINGS cannot rely on either of such legal grounds, it will seek your prior consent. For example, GDPR Article 9 generally requiresITALIAN DREAM WEDDINGS to obtain your prior consent if it collects special categories of personal data protected under the GDPR (e.g., racial or ethnic origin, political opinions, religious or philosophical beliefs, trade union membership, the processing of genetic or biometric data to uniquely identify a natural person, health data, or data related to one's sexual activities or orientation). The purposes for which ITALIAN DREAM WEDDINGS collects personal data, and the legal bases for processing such personal data, are summarized in the chart that appears below. ITALIAN DREAM WEDDINGS as a legitimate interest in in collecting necessary information so that the ITALIAN DREAM WEDDINGS can, in a timely and accurate manner, and in compliance with applicable laws for the event's management. Operating Dining Halls and Other Food Service Facilities: Running cafeterias, restaurants, snack bars, and convenience stores. In certain instances, ITALIAN DREAM WEDDINGS, in its capacity as a controller, may acquire your personal data from a third party, and not directly from you. If this occurs, then within a reasonable period of time, but not later than the earlier to occur of (a) the first time ITALIAN DREAM WEDDINGS communicates with you, and (b) one month after ITALIAN DREAM WEDDINGS acquires such personal data, ITALIAN DREAM WEDDINGS will advise you of the categories of personal data collected, the source from which ITALIAN DREAM WEDDINGS acquired such personal data, and certain additional information required under GDPR Article 14. Personal data that you provide while in the EU, an EAA member state, or Switzerland will not be transferred to the Extra UE states. The GDPR permits such transfer when necessary for the performance of a contract between you and ITALIAN DREAM WEDDINGS or if ITALIAN DREAM WEDDINGS obtains your explicit consent to such transfer. In transferring your personal data to a processor, ITALIAN DREAM WEDDINGS will employ suitable safeguards, including those described in the Information Security section below, to protect the privacy and security of your personal data so that it is only used in a manner consistent with your relationship with the university and this privacy notice. (f) upon your objection, stop processing personal data when ITALIAN DREAM WEDDINGS is relying on a legitimate interest basis for processing such data unless ITALIAN DREAM WEDDINGS can demonstrate compelling legitimate grounds for processing that override your interests in prohibiting such processing. If ITALIAN DREAM WEDDINGS obtains your written consent to collect and process your personal data, you can subsequently withdraw such consent as to any further processing of such data by contacting the Controller. 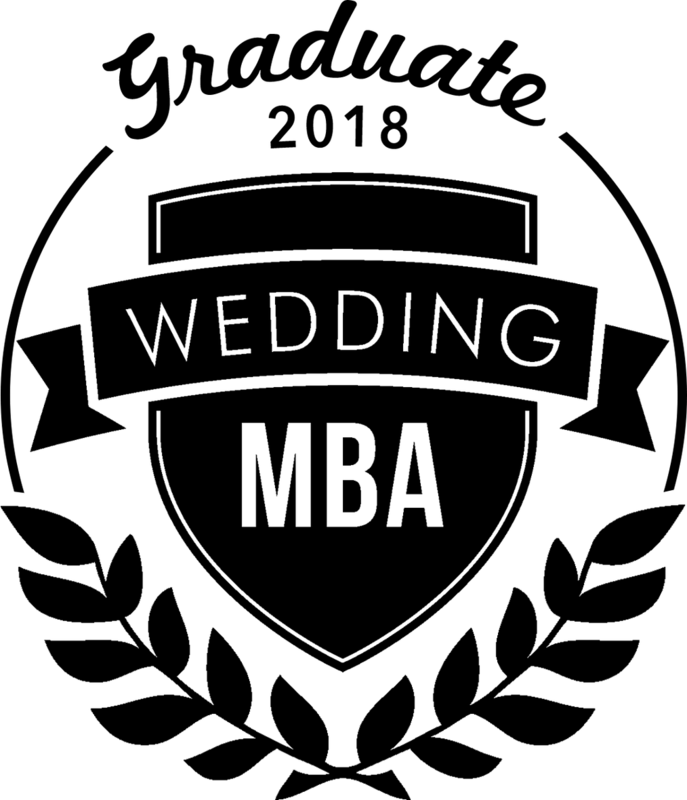 As discussed above, ITALIAN DREAM WEDDINGS will sometimes ask you to provide information necessary to perform contracts to which you are a party, or to satisfy certain legal requirements binding upon the university. 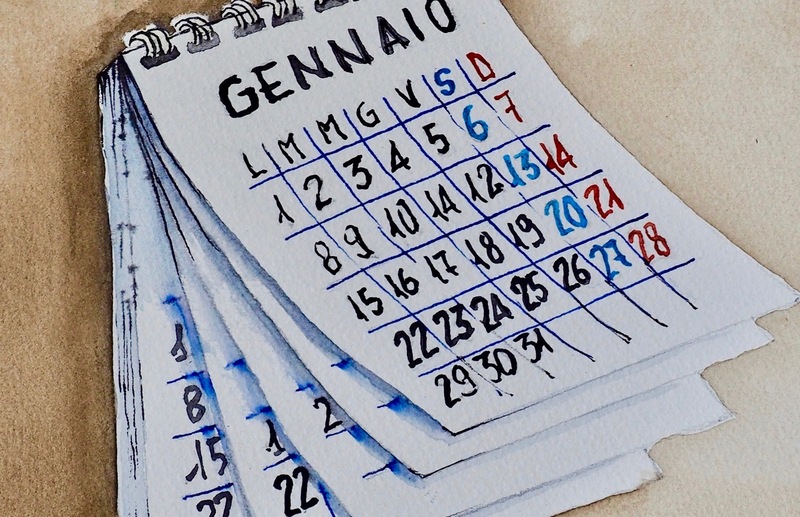 If you do not provide such information, ITALIAN DREAM WEDDINGS will not be able to process such contracts or comply with such legal requirements, and you will not be eligible to receive the benefits that may result from the processing of such contracts, or compliance with such requirements. The GDPR limits ITALIAN DREAM WEDDINGS's right to use your personal data for predictive purposes as part of an automated decision-making process, including profiling. Such a process uses your personal data, such as preferences, interests, behavior, locations, and personal movement, to make an analytically-determined decision, instead of a personalized, individual decision. The GDPR limitation does not apply when such automated decision-making is necessary for the performance of a contract to which you are, or will be, a party. 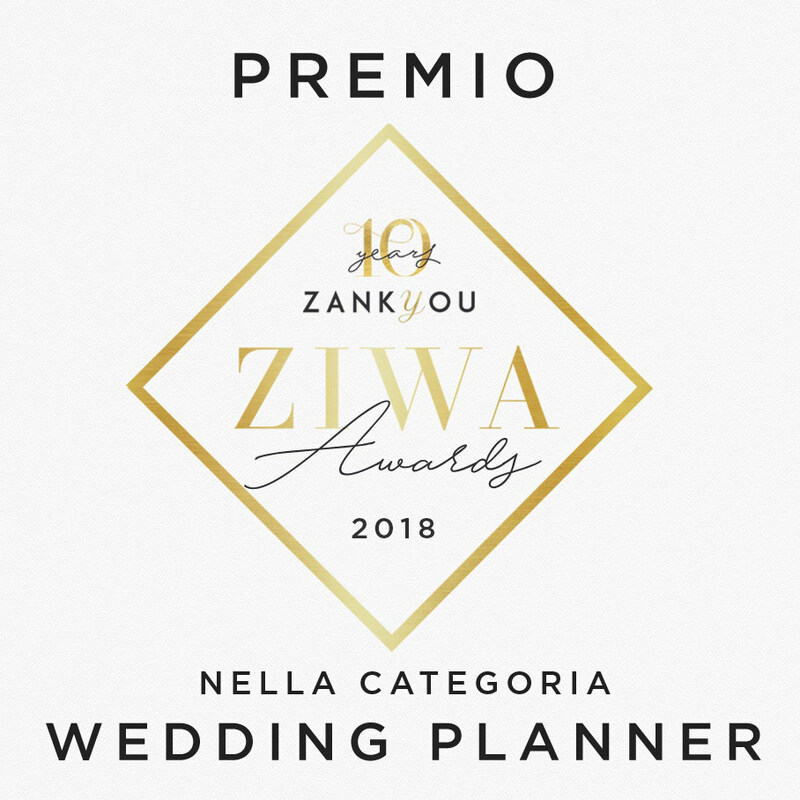 ITALIAN DREAM WEDDINGS does not intend to use personal data in an automated decision-making process, except in the context of such a contract. However, if it does, it will seek your consent for such use. employs technical and organizational measures, such as pseudonymization and data minimization, to structurally reduce the risk of data breaches and unauthorized disclosures of personal data.